Enpatei is the name of Tomoaki Hugitsuka’s second home. Many artists who do calligraphy and painting have visited this place. Kodaira Hayashi was the one of them. 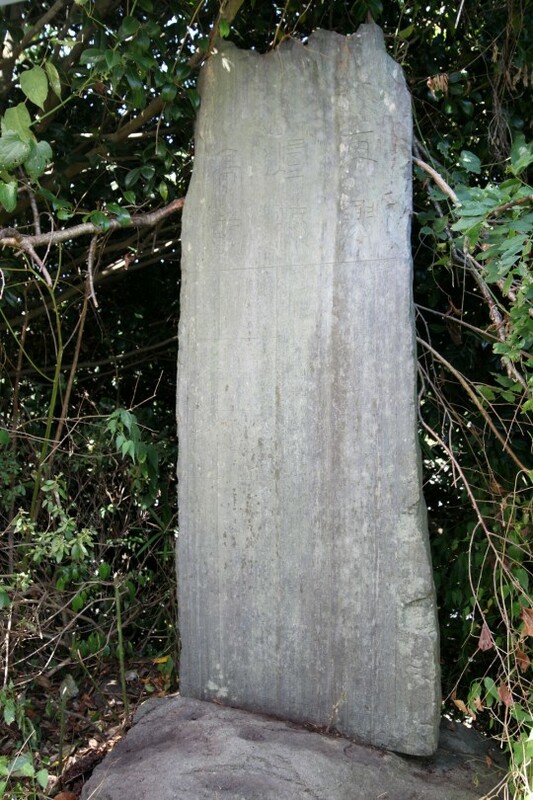 There is a stone monument of “Basho okina bansho”. 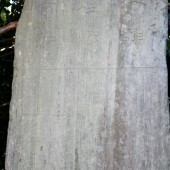 A stanza related to Shigama, cited from Okuno-hosomichi and “Tenmei 2, Ginin 6”, was engraved on the monument. Also poets’ names such as Tsurusato, Uoyuki, Bunshi were engraved on the bottom.